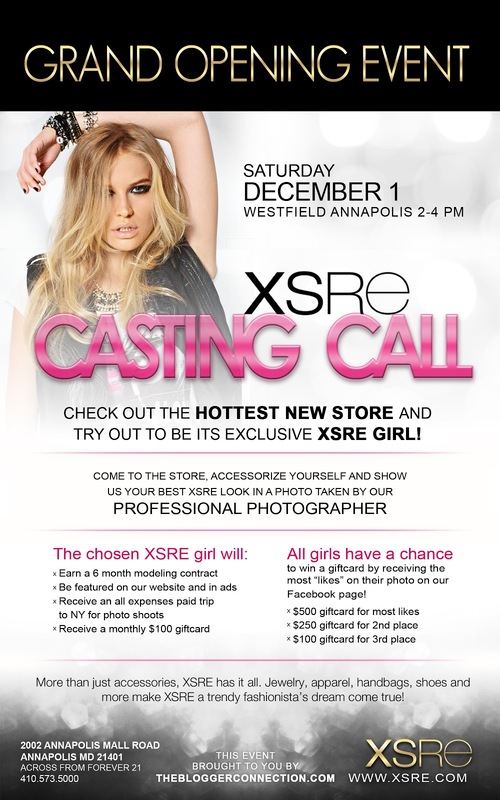 Do you have what it takes to be the next face of XSRE? XSRE is a fashion accessory superstore whose primary goal is to bring affordable style to women of all ages. 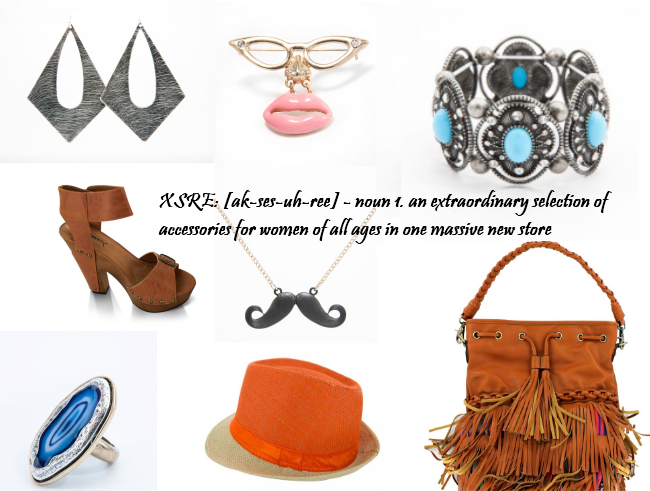 From jewelry to handbags to shoes, headbands, scarves, hats and belts, XSRE will top off or help you create your signature look. o-the-minute runway look or the perfect accessory for your special event, our huge and unmatched selection of accessories will undoubtedly satisfy your stylish appetite. From lingerie, cosmetics and sunglasses to travel necessities and pet accessories, all XSRE products are affordable so that you can comfortably feel chic and luxurious in every outfit. By now, most girls have mastered their model walk and multiple poses in front of the mirror. A bit of a Zoolander moment, if you will. Trust me, I've been there. I still get my vogue on when I have on a cute outfit. Two snaps in a circle, girlfriends. Stop hiding behind the walls of your bedroom. Get out and show the world what you are made of. You can start by attending the open casting call for XSRE. 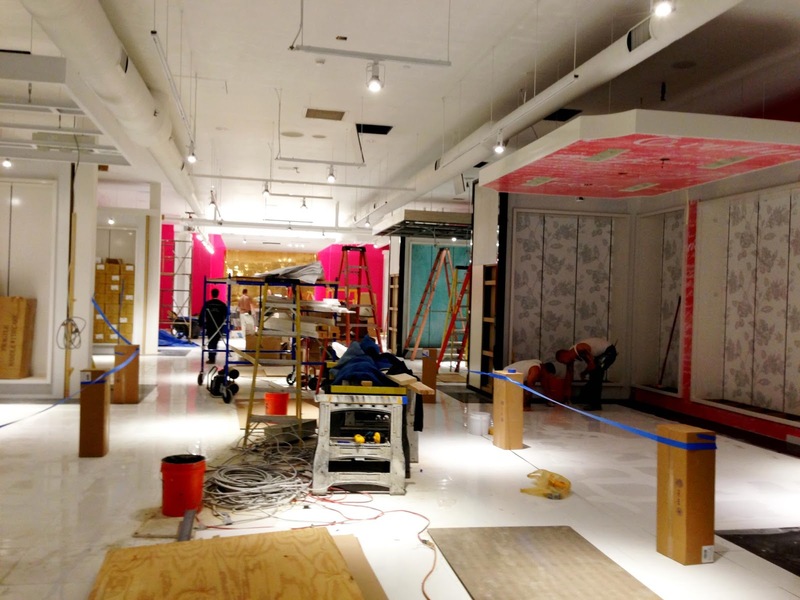 Come out to XSRE at Westfield Annapolis Mall this weekend to see what items you can add to your collection. A girl can never have too many accessories. This post was compensated by The Blogger Connection. All opinions and views are my own.